Installing Google Chrome browser on Ubuntu 19 is not a hard and fast rule because like other versions it also has pre-installed Mozilla Firefox. 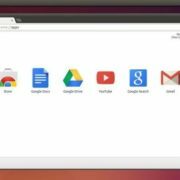 However, just for the familiarity of using the browser and those are shifting from windows or macOS operating system to Ubuntu, here is the tutorial to install the Google Chrome browser on Ubuntu Linux. Also, the cloud syncing of Google Chrome with its own wide range of products makes it a popular browser. The given installation process will be the same for older Ubuntu versions such as Ubuntu 18.10/18.04/16.04 and so on even for Debian, Linux Mint and Elementary OS. 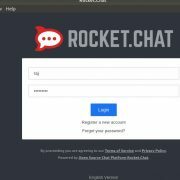 First of the Login to your Ubuntu 19 Desktop; for that switch on the system and on login screen select your Ubuntu user and enter the password to access the system. Next step is to access the command terminal in order to execute the Chrome installation commands. Either press CTRL+ALT+T or just right-click anywhere on the Desktop of Ubuntu and select the option Open Terminal. 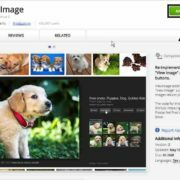 As the Ubuntu is Debian driven project, so we need to download .deb package of Google’s Chrome stable project. Here is the command which will allow you to download the latest Debian package of Google Chome browser to install. After successfully downloading the Chrome browser packages for Ubuntu 19, its time to install it. We use the DPKG command to unpack the Debian packages for the installation process. 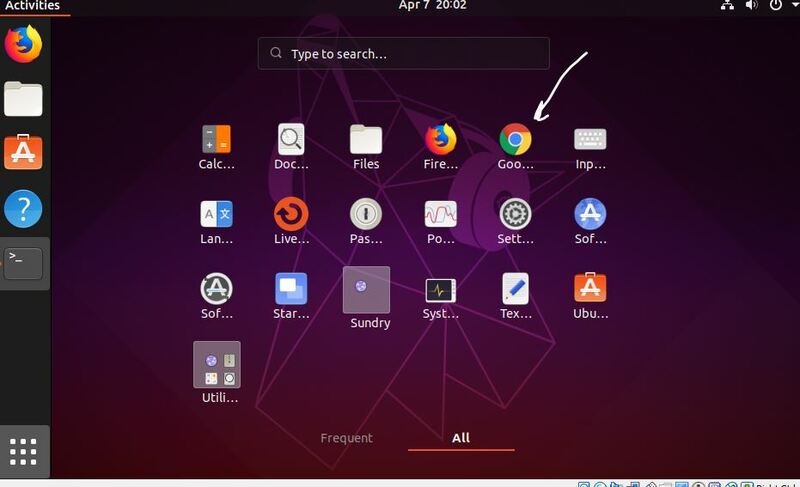 Once the above step’s process is done, go to the Applications section of the Ubuntu and you can see the Google Chrome browser logo there. You can also search for it manually. 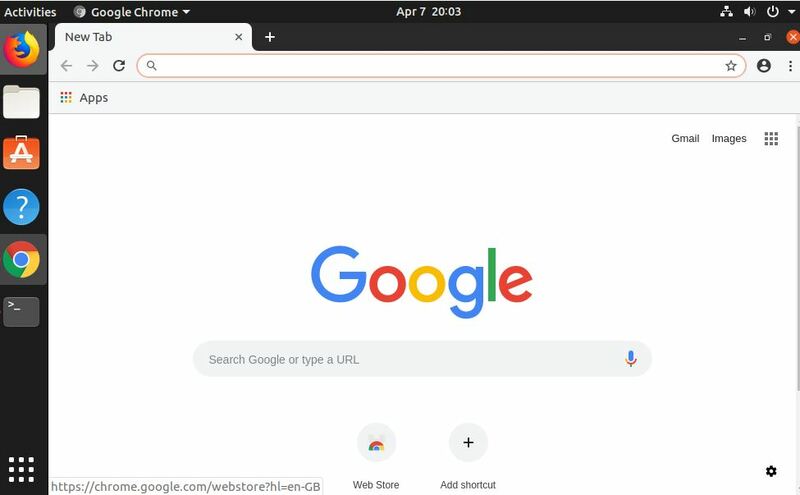 As we open the Chrome, it will ask us whether we want to set the browser as the default on our Ubuntu 19 system or not. 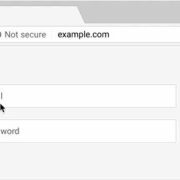 If you want to make Google Chrome the default browser leave everything as it is and just click on the OK button. And if not uncheck the first option and then press OK.
Once we installed the Chrome on Ubuntu, Google repository automatically saved in the repo of Ubuntu. So, for the chrome browser update in future either simply run the command “sudo apt-get update” or go to the browser itself, click on the right top side burger icon and select the About option; if the update is available then it will show there. Connecting to dl.google.com (dl.google.com)|172.217.167.174|:443... connected.